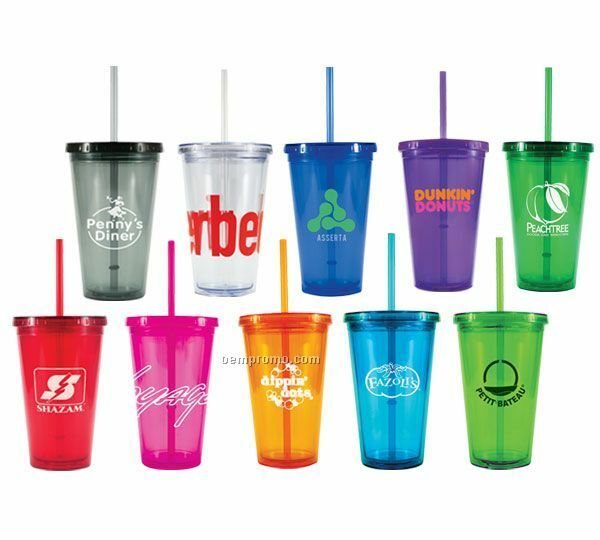 Description: 16oz frosted translucent polypropylene tumbler. 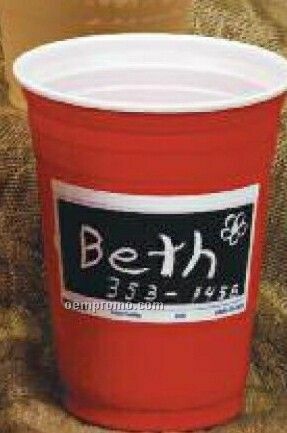 Complies with Prop 65. 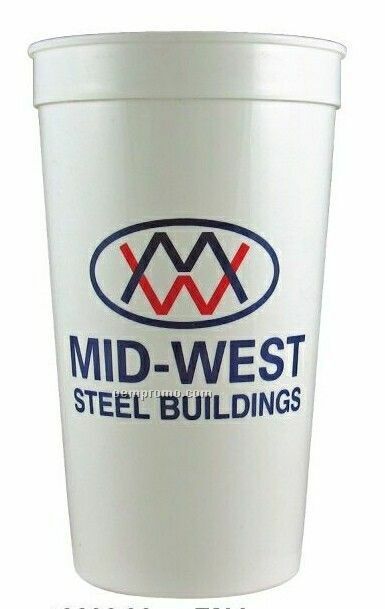 Description: Glossy 10 oz. 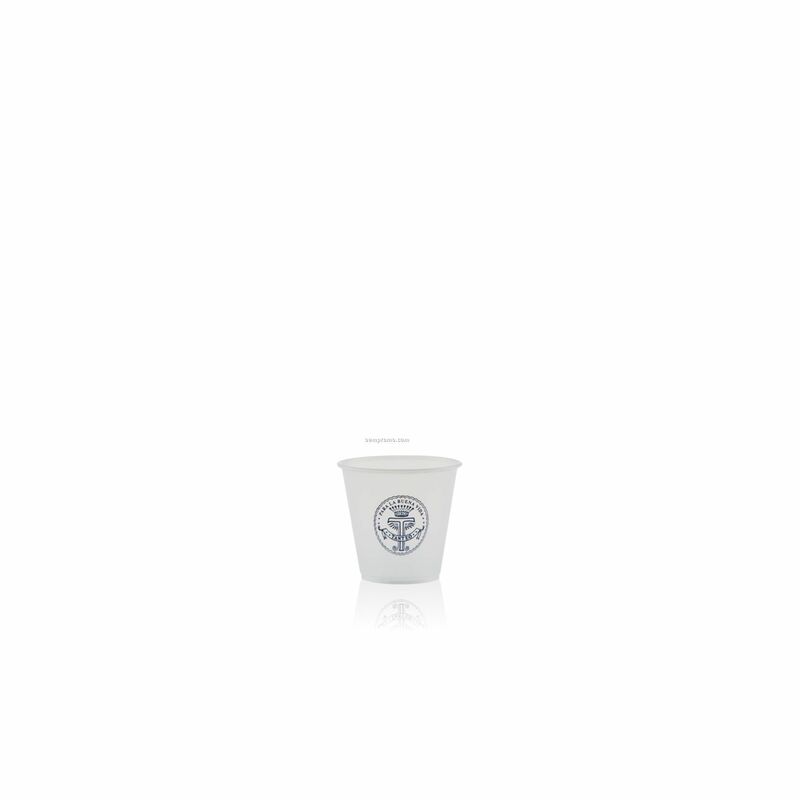 double wall ceramic traps air for insulation keeping beverage hot or cold for more than 2 hours. 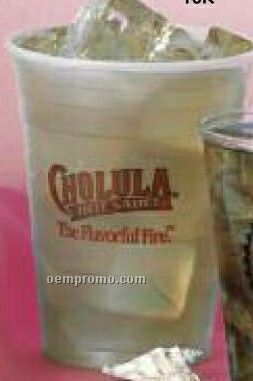 Silicone lid fits securely with drink thru feature. Silicone stopper on bottom. 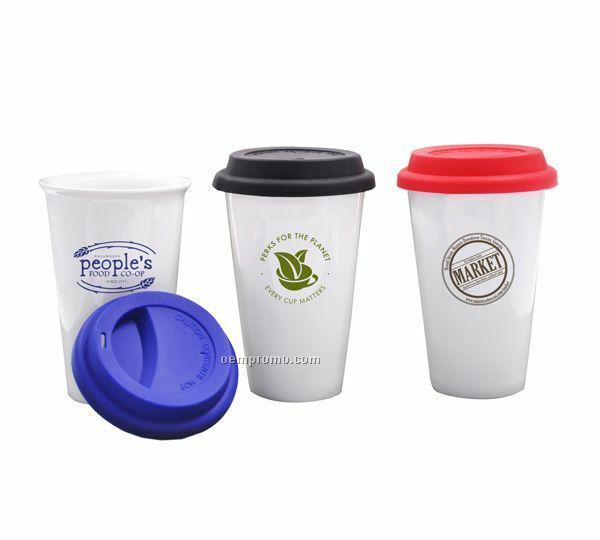 Description: Translucent styrene cups, PET vacuum formed, shatterproof, economically priced, soft-sided and disposable. 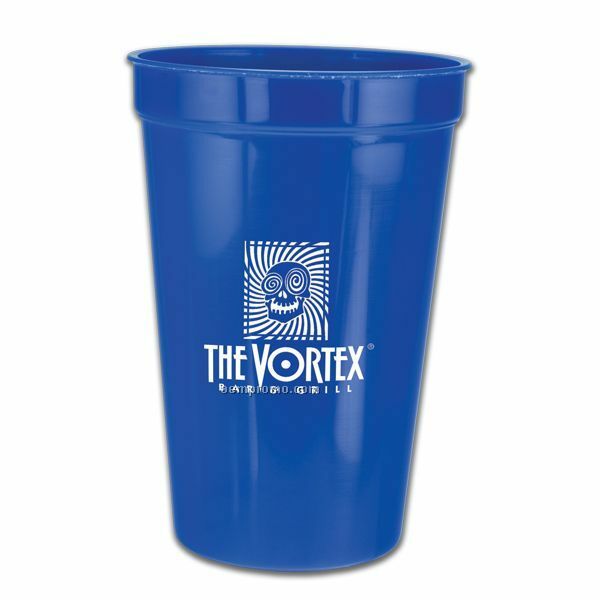 Can be used for bars, clubs, restaurants, parties, special events, outdoor events and sampling. 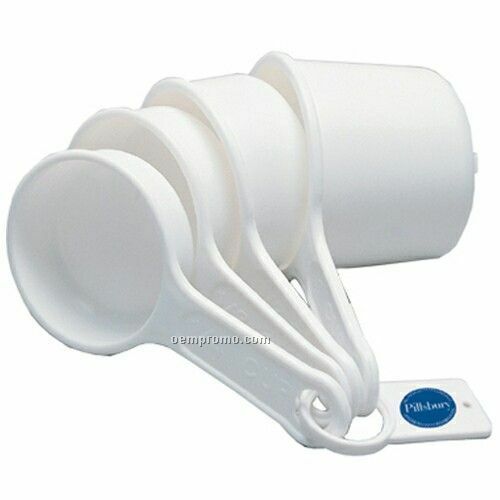 Description: High quality 1-piece, plastic molded. 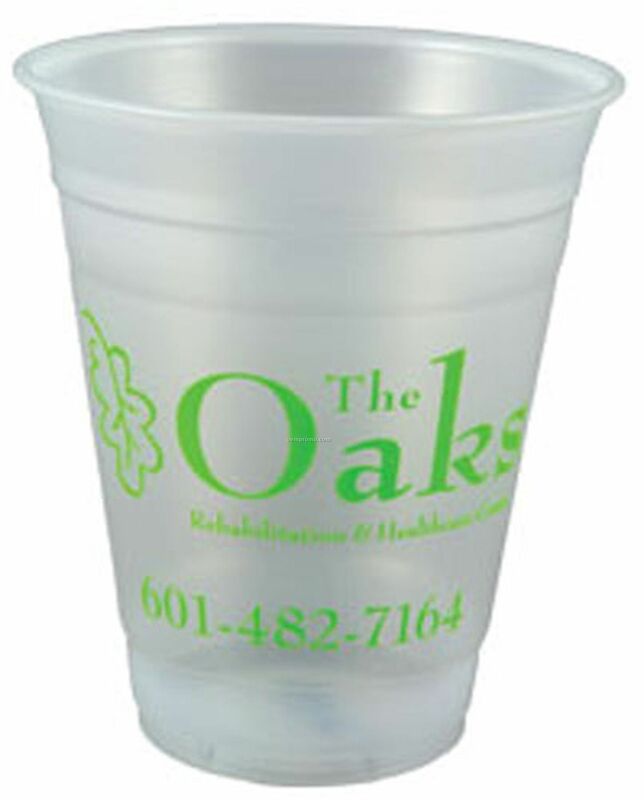 Can be used for tasting programs, collectibles, theme events and mini tasters.